Gum disease, also know as periodontal disease or gingivitis, is an infection of the tissues holding the teeth in place. Those who contract it do so because of bacteria. Bacteria are found in everybody’s mouth, and along with other particles, are constantly acting to form plaque, a sticky film. Brushing and flossing help to get rid of plaque. When plaque builds up, it forms tartar, which can only be removed by a professional dental cleaning. The presence of tartar leads to gum disease; the symptoms of which may include persistent halitosis, red, tender, swollen, or bleeding gums, painful chewing, receding gums, sensitive or loose teeth, and tooth loss. In addition to being a risk factor for gum disease, diabetes is a disease in which the sufferer’s blood glucose (blood sugar) is too high. 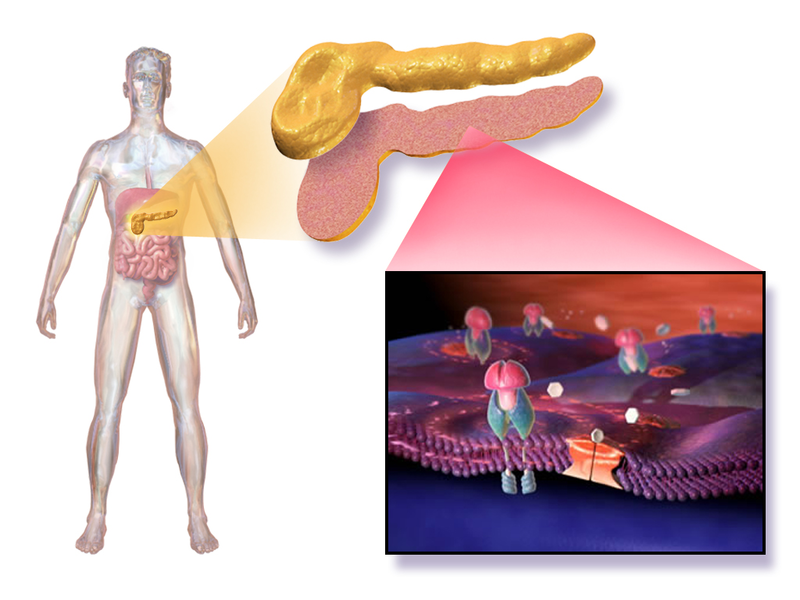 In a healthy body, the pancreas manufactures sufficient quantities of a hormone called insulin to enable the person’s system to process glucose. That means glucose moves from the blood to the cells, as it should to produce energy. But if a person doesn’t have enough insulin, glucose remains in the blood and builds up to problem levels. There are several types of diabetes, but Type 2 diabetes is the most common. It can manifest at any age but appears most often in patients who are middle-aged or older. Type 2 diabetes symptoms include increased thirst, frequent urination, increased hunger, weight loss, fatigue, sores that are slow to heal, frequent infections, areas of darkened skin, and blurry vision. Over time, Type 2 diabetes can lead to kidney disease, heart disease, stroke, nerve damage, foot disease, and eye problems. Naturally, nobody wants gum disease or Type 2 diabetes, and people who suffer from both may justifiably consider themselves unfortunate. But the picture’s not entirely bleak. 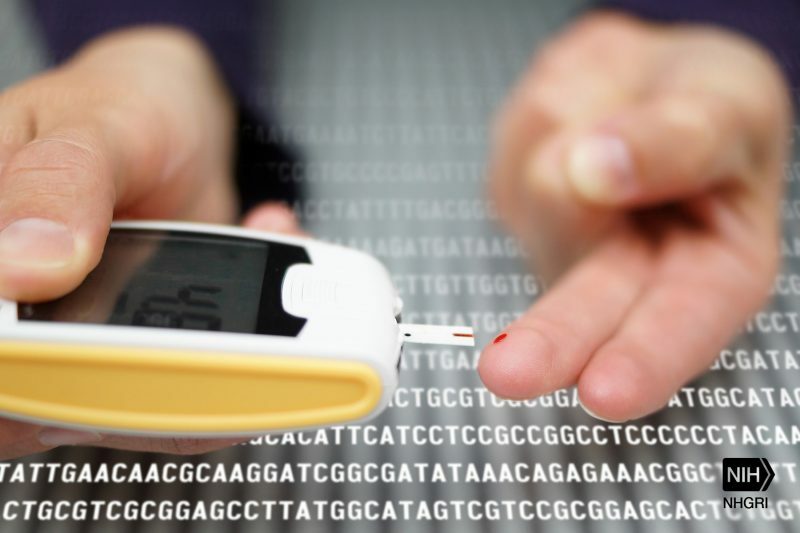 A recent study suggests that effective treatment for gum disease may improve Type 2 diabetes as well. The investigators established a subject pool of 264 individuals suffering from both periodontal disease and Type 2 diabetes. They then randomly assigned these subjects to two groups. Those in the experimental group received intensive gum disease treatment. Those in the control group did not, although if their periodontal disease got worse during the year the study was underway, they were withdrawn from the research and referred for treatment from a specialist. The intensive gum disease treatment began with whole-mouth scaling, a procedure that removes dental plaque and tartar. Two months later, subjects with good oral hygiene but especially severe gum disease received periodontal surgical therapy. Subjects who had less than optimal oral hygiene continued to receive periodic scaling regardless of the severity of their gum disease. The investigators assessed a subject’s blood glucose levels by monitoring HbA1c, a protein on red blood cells that indicates blood sugar levels. Taken over two to three months, the HbA1c levels provided reliable average blood sugar levels. When a diabetic’s HbA1c levels are under seven percent, his or her blood sugar is generally considered to be under control. At the start of the study, subjects in both groups had an average level of 8.1. The investigators found that subjects who received gum disease treatment had blood sugar levels that declined by 0.6 percent on average. They also experienced improvement in the health of their blood vessels and kidneys. The researchers measured blood vessel health by assessing arterial flow-mediation dilation. They evaluated kidney health by looking at blood levels of creatinine and the amount of blood passing through glomeruli, a kind of waste filter in the kidney. Subjects in the control group did not achieve comparable results. The investigators have pointed out that the findings of their one study do not provide incontrovertible proof that providing effective gum disease treatment will help control Type 2 diabetes. The possibility exists that subjects were actually helped by the diabetes medicines they were taking. But the study does suggest that this is a fruitful avenue for further research.